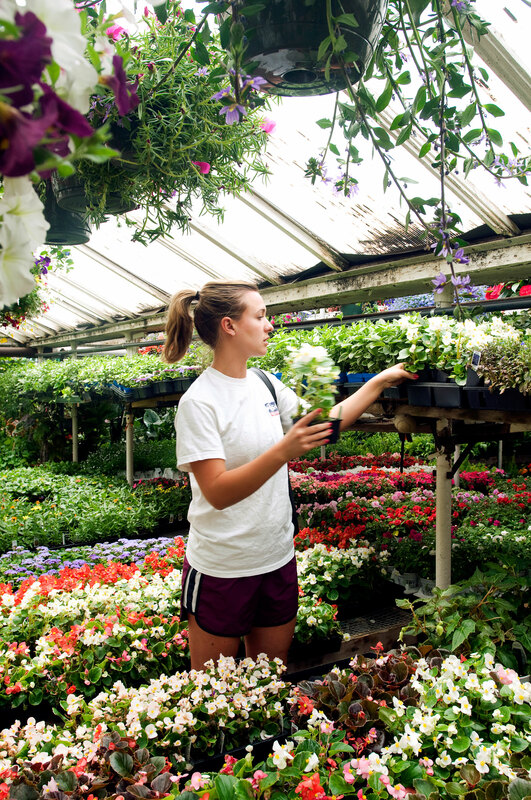 It's worth a quick drive to City Floral, a nursery and garden-supply store that'll impress you with its 70+ tomato varieties. They use computer-generated plant labels, but you may still find a few of the endearing handwritten ones shaped like tomatoes, with growing tips on the back. It’s worth a quick drive to City Floral, a nursery and garden-supply store that’ll impress you with its 70+ tomato varieties. They use computer-generated plant labels, but you may still find a few of the endearing handwritten ones shaped like tomatoes, with growing tips on the back.